Did you also have limited information about blockchain technology? 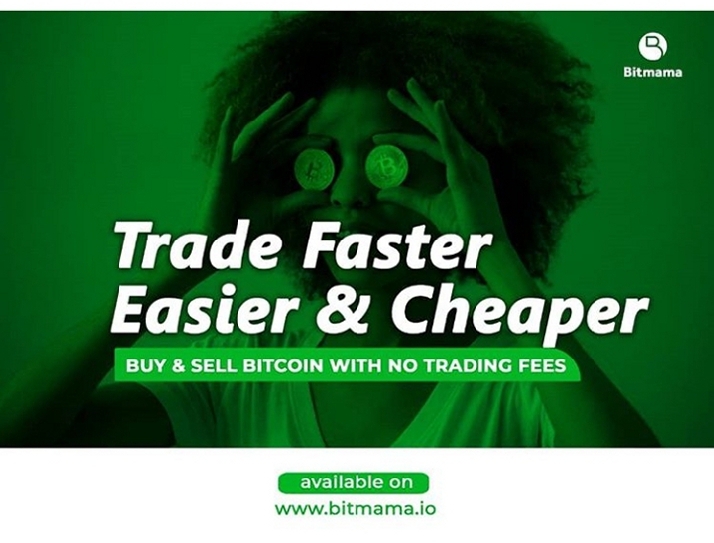 Learn from Africa’s foremost female in Blockchain! 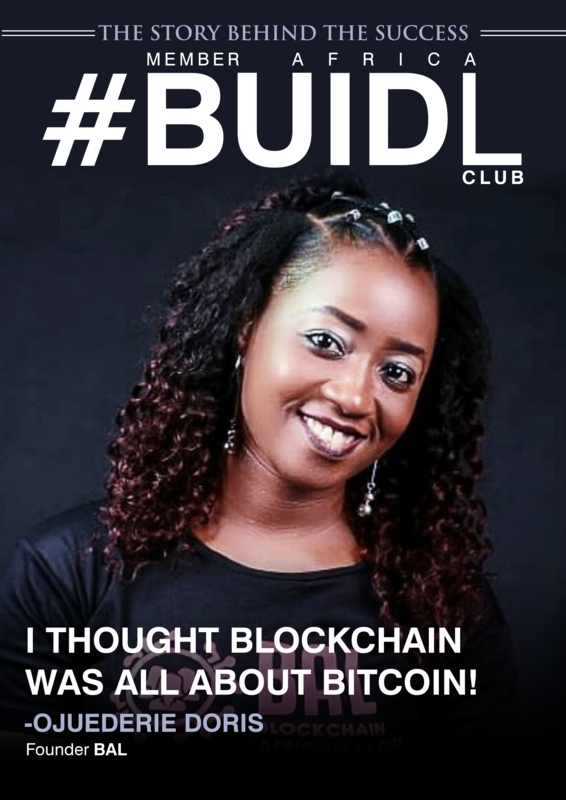 Doris Ojuederie, founder of BAL; an educative forum that aims to bring all African women together through the Blockchain education in an Exclusive interview with Cryptotvplus shares an eye opener and her journey to the Blockchain technology. “Blockchain is a decentralized data base that transmit transactions in the form of information among various computer networks. It’s the next biggest technology that is going to change the way we transact and interact, it’s the new internet of value. Finally Blockchain is freedom”. 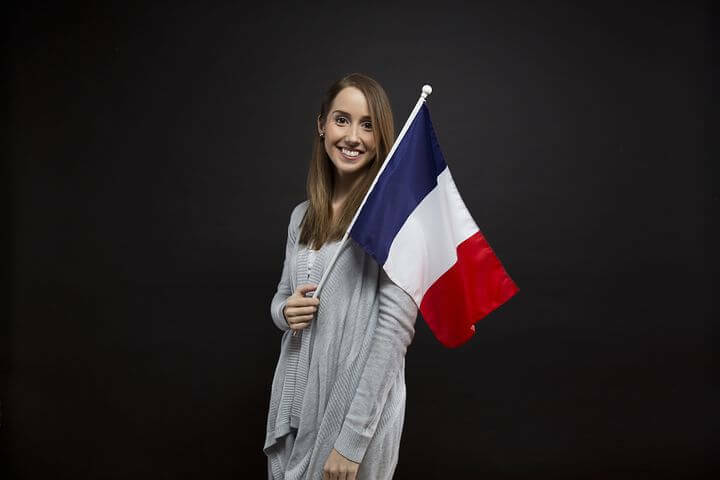 “My desire to learn and understand the Blockchain technology spurred up 6 years ago while I was a University undergraduate. 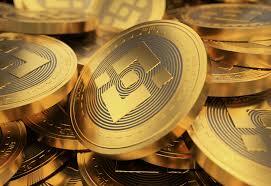 I was opportune to find myself in a group where Bitcoin investment was constantly talked about. For the first time, I heard about Bitcoin and Blockchain. In my ignorant mind, I taught the whole Blockchain technology is all about Bitcoin. 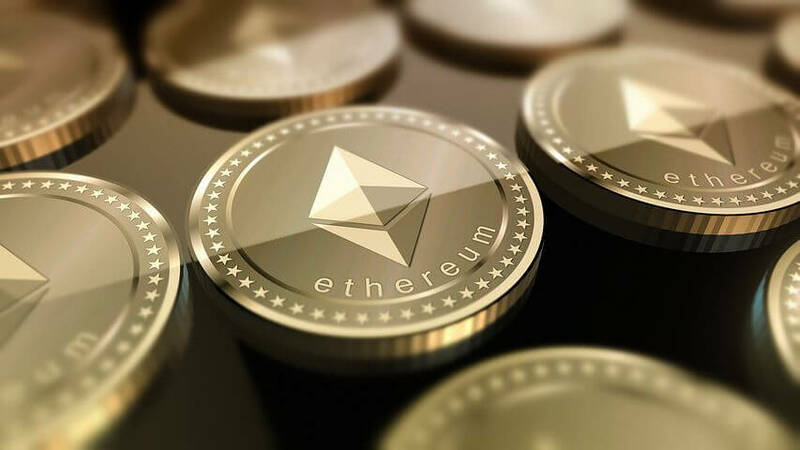 As a young entrepreneur, I invested heavily in cryptocurrency. I had a routine of buying low and selling high. I made good profit as a young crypto trader. As I advanced and got out of college, I conducted a diligent research and discovered there was more to this technology than just trading cryptos. Thereafter I became conscious that cryptocurrency is only a product of the Blockchain Technology and other offspring will spring up in time. My knowledge venture continued and I gradually utilized opportunities coming from this technology. After eventually graduating from college, I never submitted a CV. I was self-sufficient and needed no job. My Blockchain earnings were enough to take care of my basic needs. In the long run, I became financially independent, free, and started enjoying the freedom of being my own bank. I am passionate about Blockchain Education and Blockchain Development. Knowing well that the Blockchain technology is an emerging Technology that will disrupt the way we live our lives, I have an earnest desire to study and know more about how to build this technology. The concept of decentralization and empowerment can only exist if we have Blockchain education. Interestingly I have a crazy passion for educating Women in Africa on how to benefit from the Low hanging fruits of the Blockchain. What is your product all about? What challenges or problems have you identified? How will your innovation use the Blockchain to solve these problems? I founded Blockchain African Ladies BAL an organization that educates and trains African women on various aspects of the Blockchain Technology. BAL organization was created due to my passion for educating newbies about the Blockchain Technology and to create many financially free African women. At BAL, we are gradually achieving this goal through our constant seminars, workshops, Webinars, and trainings. One of the problem BAL intend solving is financial access and empowerment for women in Africa with the plans to produce 1 million female Blockchain enthusiasts and analysts across Africa, producing over 1000 female Blockchain developers across Africa. Finally, Africa’s leading female Blockchain startup-BAL have plans to build Tech Hub Centers across Africa, where women will effect Blockchain Applications and Development.